cheshire Dealership Locator, search our database of cheshire Car Dealerships.Look through our list of official franchised cheshire Dealers, locally and throughout the UK. Alternatively you may browse through our database to locate the new or used car of your choice. 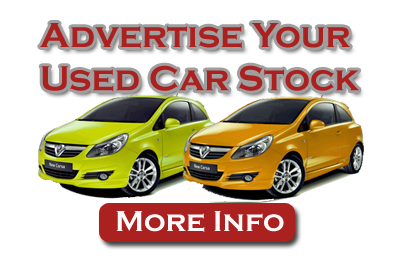 Dace Motor Company is a privately owned used car sales centre, specialising in the sale of quality used vehicles. Caledonia has three major Citroen sites in England and Wales and each can be found in a prime location with easy access, good parking facilities and spacious display areas.